Christmas is coming up in just a few weeks! Hard to believe, right? You may want to grab this free Holiday themed morning work before school wraps up for vacation. This morning work features several pages with literacy and math practice. 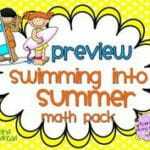 It was designed for second graders but may work for first graders, third graders, and homeschoolers. Get more details and see if it will work for you by clicking here or on the image below. If you do end up downloading this product, I’d be very grateful if you took a few moments and left some feedback for it at my TPT store. Thank you so much! 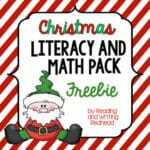 Also if you are looking for more fun and free holiday themed activities, check out these free Christmas word puzzles, also at Classroom Freebies. 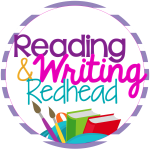 Head over to this post from Terri’s Teaching Treasures to take a look! Enjoy! Still Teaching? Grab this Christmas Themed Resource! Morning Work/Homework Freebie – Christmas themed!